You are such a tease! 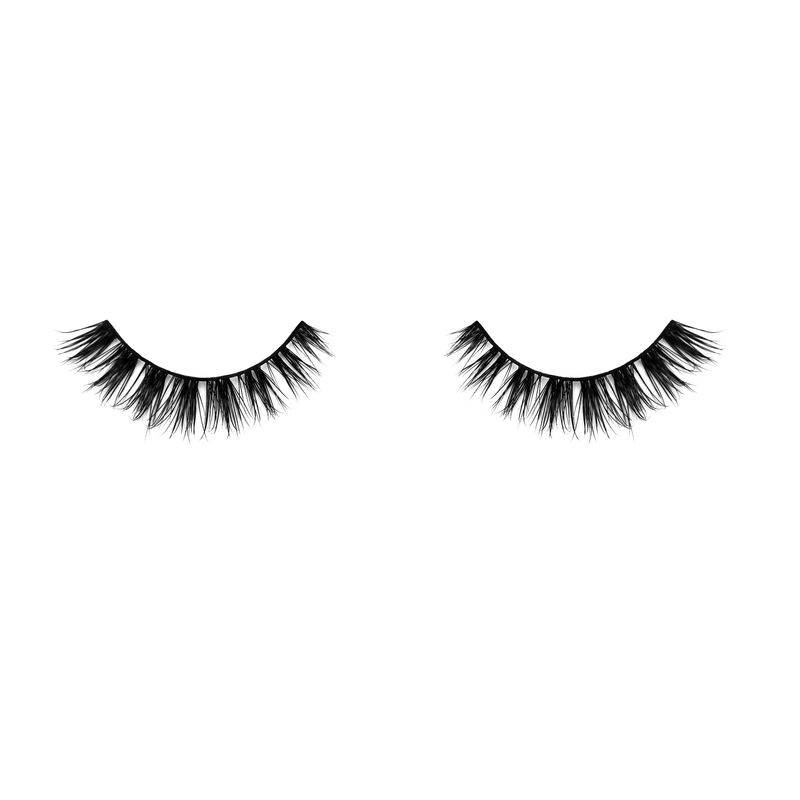 Seduction is your forte. She loves me, she loves me not? 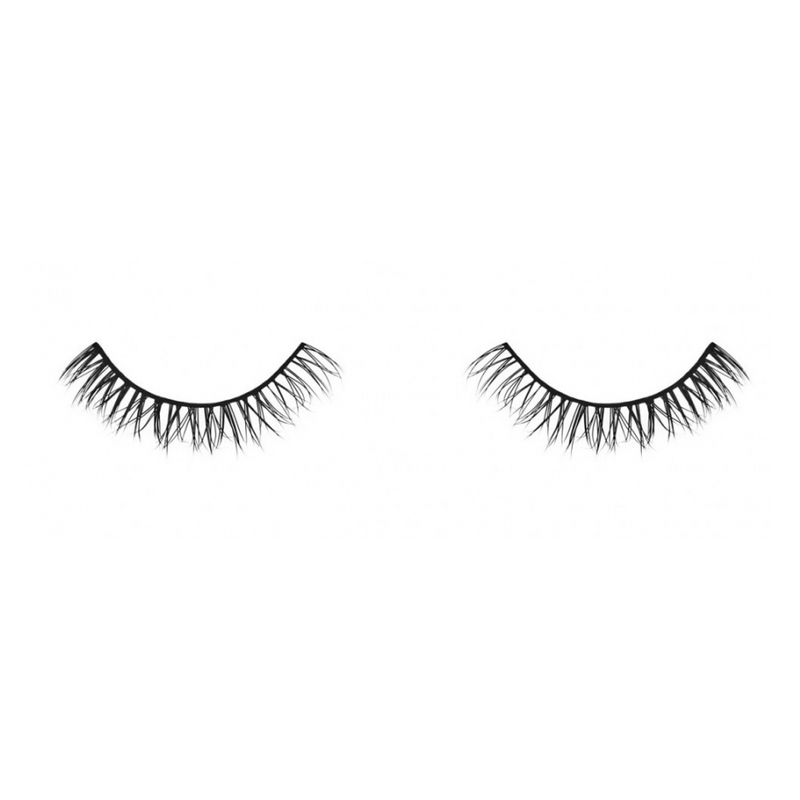 Flirt, seduce, and tease with these criss-cross falsies. 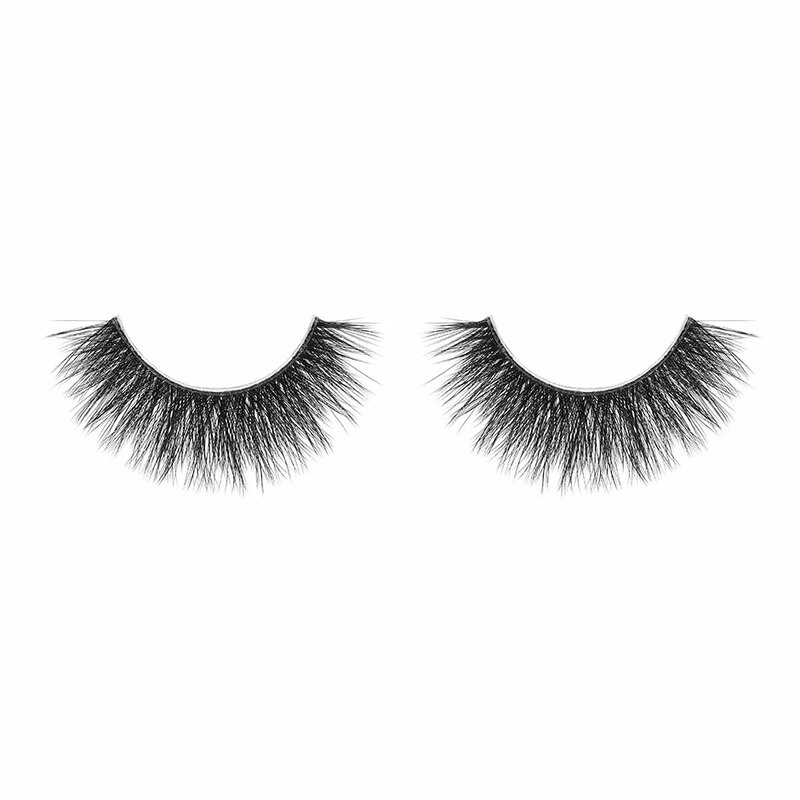 With multiple layers of overlap, these lashes create a thick feathery look. Designed with a pattern that is short at the ends and longest at the center. 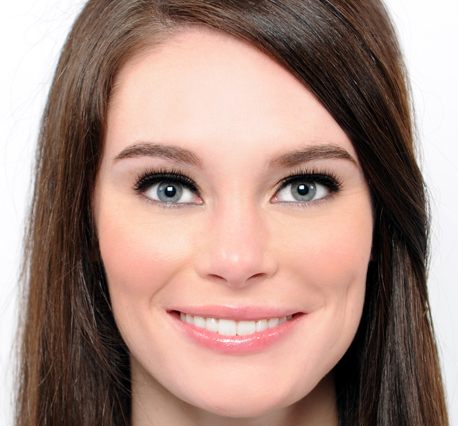 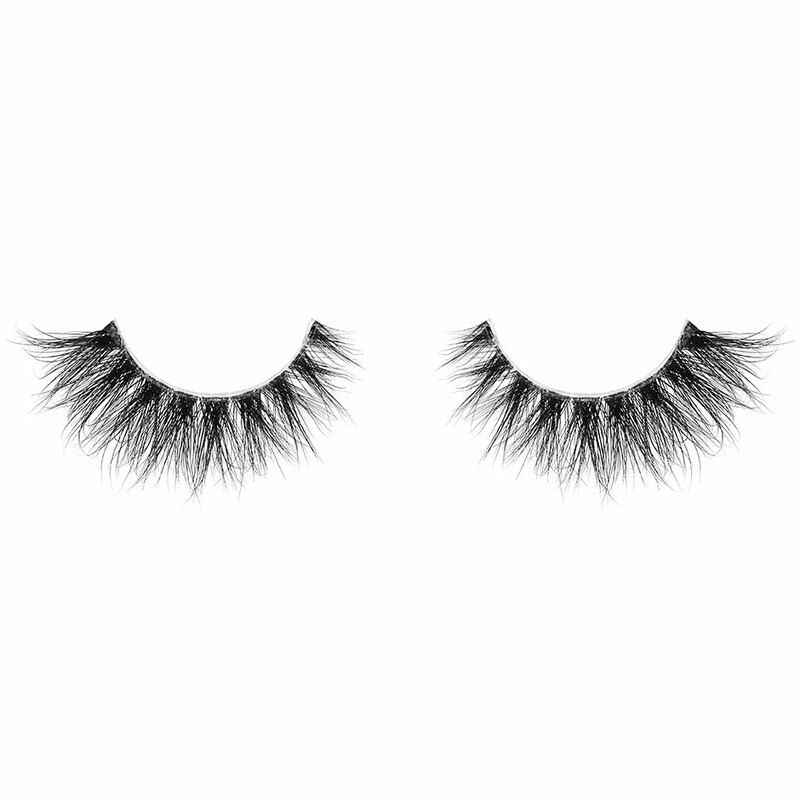 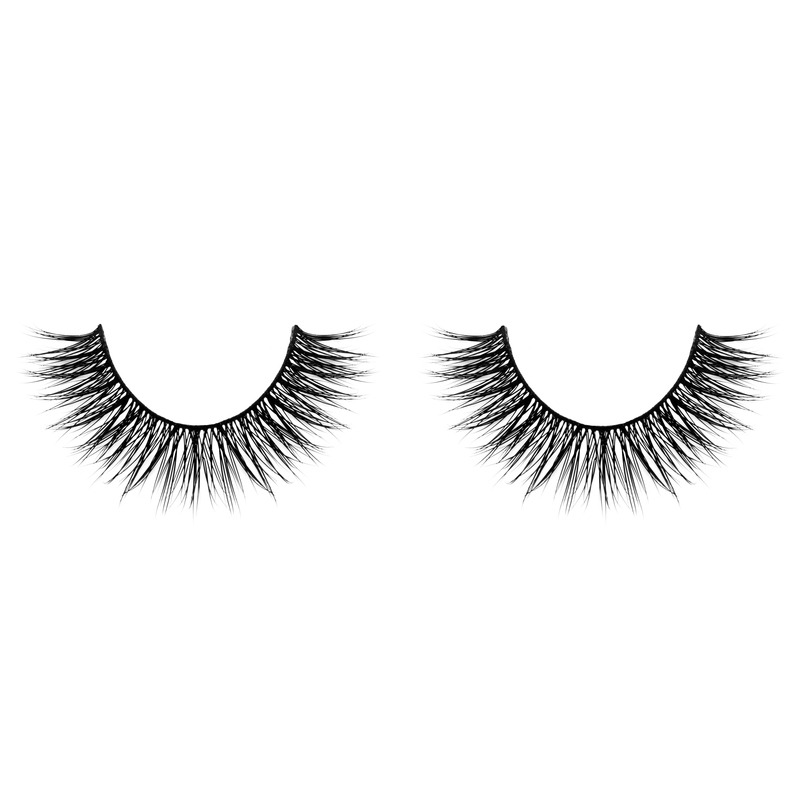 With style and extra length, these lashes will make your eyes look captivating! Have him wrapped around your finger.